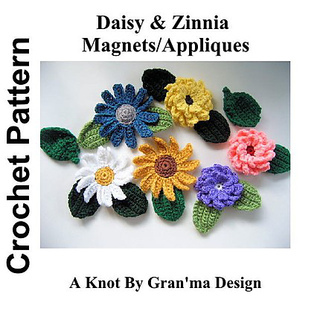 This is the pattern that contains both daisies and zinnias and the leaves too. 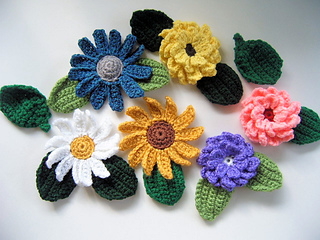 Create these beautiful daisies and zinnias to make into magnets or as appliques to decorate with. 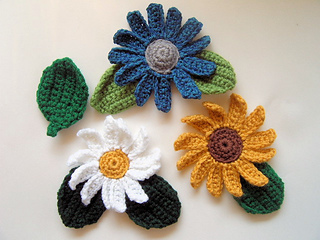 Daisies work up to be approximately 4.5 inches (11.4 cm) in diameter. 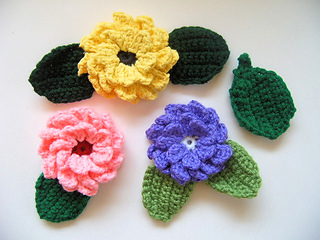 Zinnias work up to be approximately 3 inches (7.6 cm) in diameter. 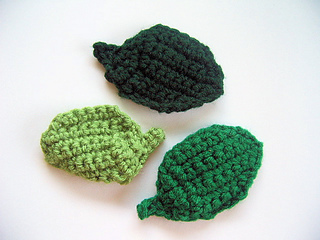 Leaves work up to be approximately 2.25 inches (5.7 cm) by 3.5 inches (8.9 cm).